Beginning in May of 2016 through June 2017, Matt Sesow’s solo exhibition “Shock and Awe” will be featured on the 3rd floor gallery of the museum. 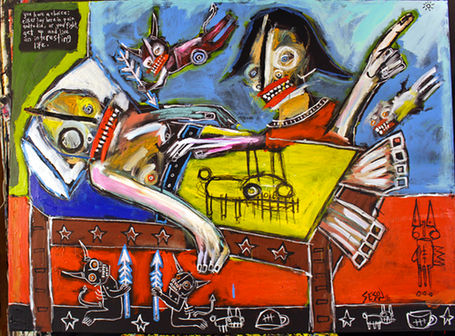 To see the paintings included in the exhibit, click on this link for the 2016-2017 “Matt Sesow: Shock and Awe” . 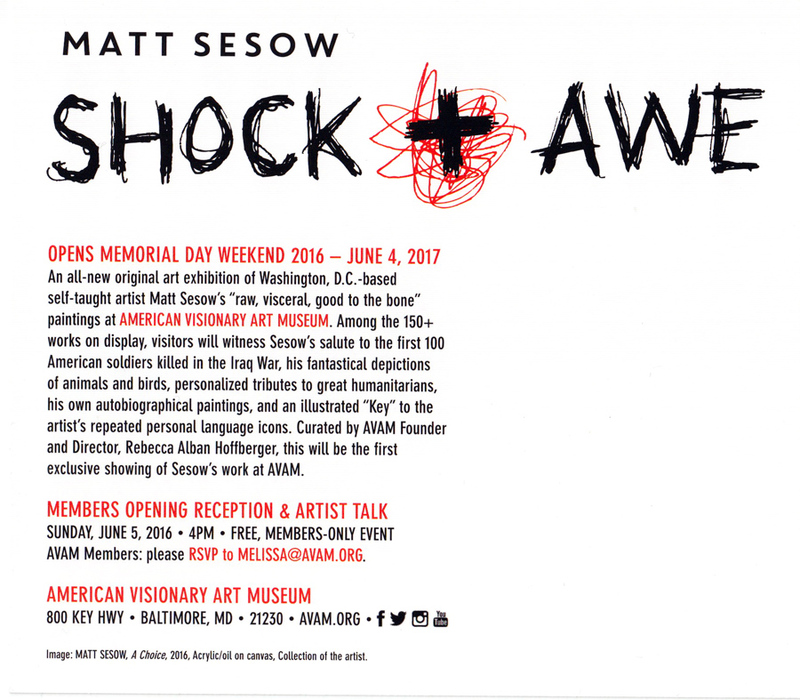 Click on this link for the 2016-2017 “Matt Sesow: Shock and Awe” exhibit.